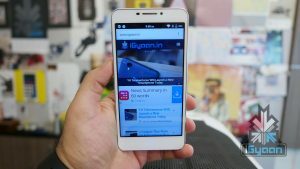 Yu Telecommunication’s first product, the Yu Yureka, was an instant hit when it was released in January this year. Later on, the Yu Yuphoria worked out really well for the Indian audience. 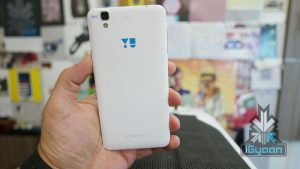 Now, the company bought Yu Yureka’s brother, the Yu Yureka Plus, a few days ago and will go on the company’s trademark style of flash sale today. The handset will be up for sale from 12 pm Indian time on Amazon India. But, this sale is valid only for registered users, which began on 21st July and expired yesterday. The Yu Yureka Plus consists of small and significant changes. The Yu Yureka Plus comes with a 1920x1080px display, as compared to Yu Yureka’s 720p display. 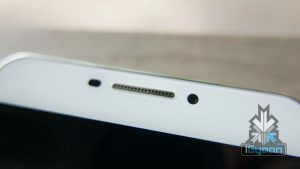 Since the screen size remains the same with both the handsets, the pixel density of the Plus version is bumped up to 400 ppi. The screen is also protected by a Gorilla Glass 3. The Yu Yureka Plus also has a new camera sensor made by Sony. 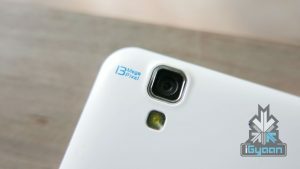 The Plus also boasts of improved chassis and better build qualities.Other than this, both the handsets are the same, overall. The Yu Yureka Plus comes in two colour options, the Moondust Grey and Alabaster White.